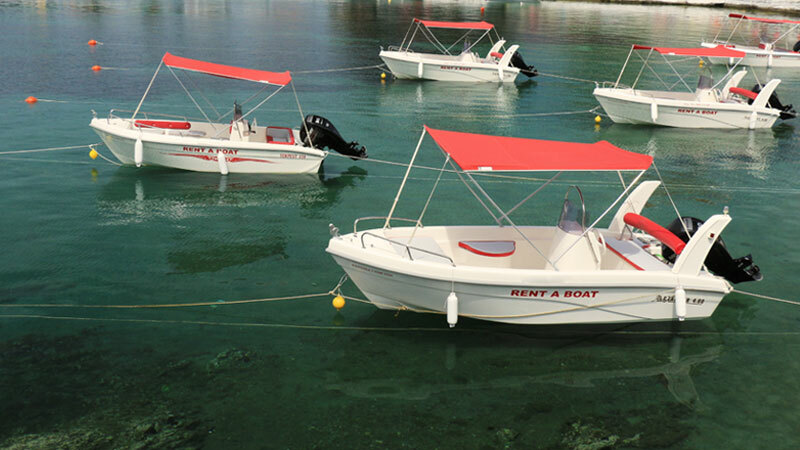 Boat rentals in Halkidiki is a growing business. Water makes up more than 70% of the earths surface, but in the Aegean Sea around the Halkidiki peninsula water means everything! 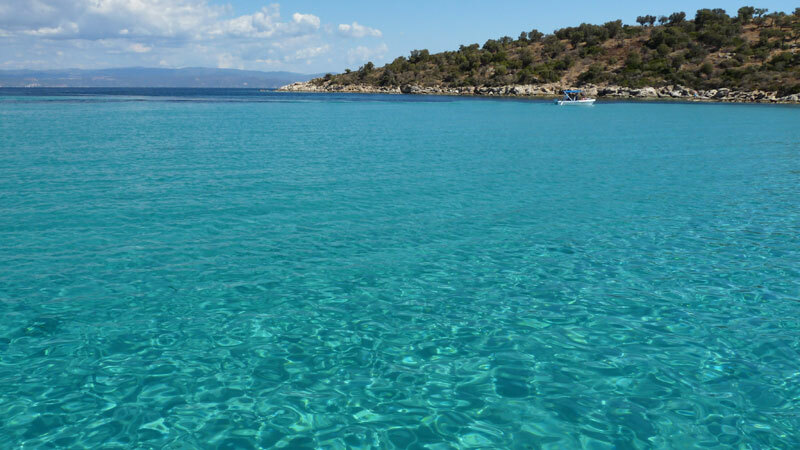 The sea around Halkidiki and Sithonia is nothing less than spectacular, the water is glassy clear and has some of the best visibility in the world. 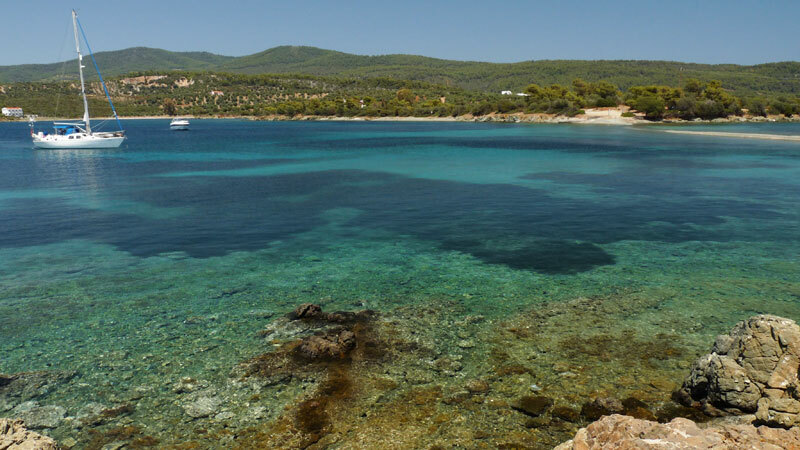 This is why water activities such as diving and boating are the magnet that draws tourists to Sithonia year after year. Options for boating and cruising are without end, what are some of the possibilities? Just a few years ago, Vourvourou was where you could rent a small motor boat for the day to cruise around the amazing Diaporos Island with its unparalleled Blue Lagoon. Today there are at least a half dozen companies just in Vourvourou, that try to keep up to the demand for renting boats. No license is needed and for a reasonable price you and your family are off exploring the endless beaches and coves in this Vourvourou archipelago. While Vourvourou started with small boat rentals, it is not the only place in Sithonia to rent a boat. As a matter of fact almost every village offers a similar service and will not disappoint you. Just to mention a few, Porto Koufo lets you uncover some of the hidden beaches of Southern Sithonia. Neos Marmaras gives access to unaccessible beaches south of town both on the mainland and on some islands. So, bring a snorkel and mask, your swimsuit and don’t forget to pack a lunch and water to experience a wonderful day at sea. Probably one of the foremost reasons people come to the east coast of Sithonia is for the inspiring view of Mount Athos. Since it’s an almost impossible task (especially for women) to get onto the Mount Athos peninsula of Halkidiki, the next best thing is to take a boat trip from Ormos Panagias. From this harbour town, they first cruise to the southern tip of the Athos Peninsula and follow the peninsula north as you get an extraordinary view of 1000 year old monasteries that are real cliff hangers. From the marinas in Sithonia such as the Porto Carras marina and the Neos Marmaras marina, you can take an adventure of a life time. 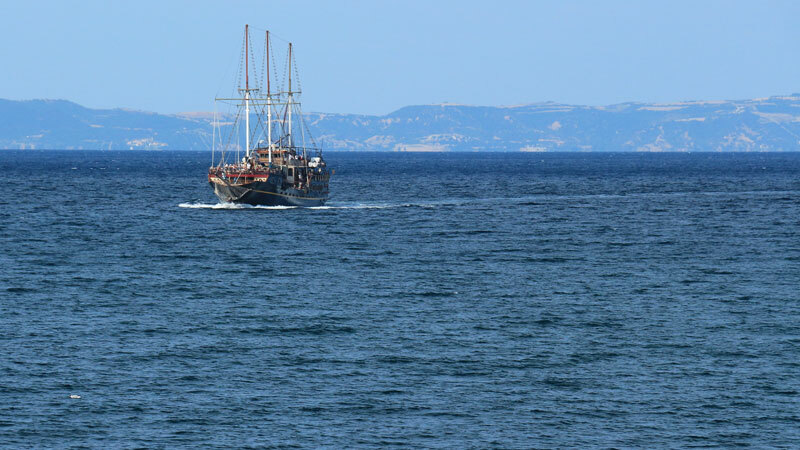 Rent a sail boat and sail around Halkidiki or even to some of the Greek Islands. Some of these yachts come with 3 or 4 cabins so you can go as a group. A skipper can be provided and you can even have your meals prepared right on board. The price might be cheaper than you think. You can even take a course and learn to sail yourself and be the captain of your own adventure. This is a playground for the rich and wealthy, after all Sithonia is one of the most beautiful places to be in all of Greece. Yachting has become an increasingly popular hobby. Rent a luxury yacht and you will be welcomed on board with a glass of champagne and caviar. If you have a little money to spend and want to treat your friends to a wild experience where you are the commander of a yacht, this is definitely something to look into. Yachting in Sithonia can be more affordable than you think, if you have a group of 10 persons, it could be as little as 200 – 300 euros a person. Not a bad price to play Brad Pitt for a day! So, when in Sithonia for your vacation, try what Greece is all about and rent a boat or go sailing. The sea is the greatest asset that Greece has so be sure to take advantage of the experience!